St. 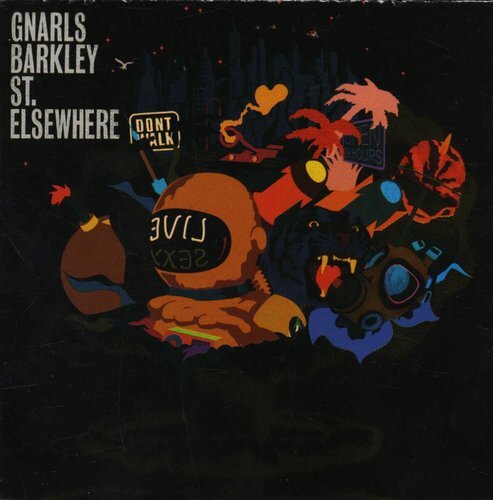 Elsewhere is the debut album by Gnarls Barkley, a collaboration between Danger Mouse and Cee-Lo Green. The album was originally titled Who Cares? in reference to the low sales Gnarls Barkley prematurely predicted their album would experience. It was released on April 24, 2006 in the United Kingdom, where it debuted at number one on the UK Album Chart and on May 9, 2006 in the United States, although it was available for purchase one week earlier as a digital download in the U. Read more on Last.fm.